Stretching is the best way to warm up your muscles before any type of exercise. It doesn’t matter if you’re brand new to ballet or a seasoned pro, every dancer should begin with a few good ballet stretches to loosen up before class, rehearsal, or a performance. 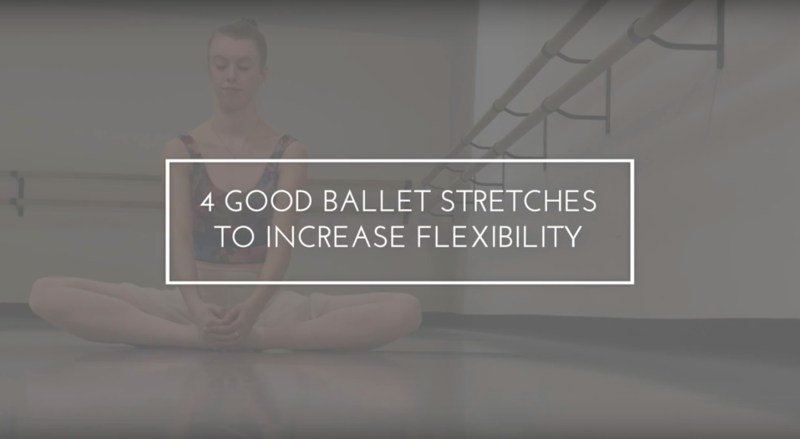 Company dancer, Annika Erickson, shares four of the most basic ballet stretches to increase flexibility and improve movement. Watch the video below for detailed instructions from a professional dancer that you can start doing today. Click here for more information on the classes that the School of Ballet Arizona has to offer!